Tenor G Vs Redmi Note 4 : Which one is Better? With another (10.or)Chinese brand coming into the smartphone market with budget phones, might have confused you with which one to go for.Today we are going to see if 10.or G is actually a Redmi Note 4 killer.After this comparison between 10.or G and Redmi Note 4, you will be able to decide which one to go for.Before we jump into the comparison let’s have a look at the specifications of both phones.Let’s get started with Tenor G Vs Redmi Note 4. With the launch of this phone in January 2017 turned the budget segment upside down, as this offered a lot at its price.This phone feels premium and fits in properly in hand, as it has 151 x 76 x 8.5 mm dimensions which are perfect for a normal hand size.The screen size is 5.5 inches which as a resolution of 1080 x 1920 pixels at 401 PPI(Pixels Per Inch) and the Note 4 weighs around 165g, it means its lightweight.While the note 4 was launched it was launched with Android Marshmello and now the phones have started getting Android Nougat.The Note 4 runs on Qualcomm Snapdragon 625 which is a Quad-core CPU clocked at 2.0 GHz and coupled with Adreno 506 GPU.It has a 13MP (Mega Pixel) primary camera with f/2.0 aperture and has a pixel size of 1.12 µm.The primary camera has geo-tagging, touch focus, auto focus, face detection and much more, which enhance your experience with the camera.Note 4 has a 5MP (Mega Pixel)front shooter which has a f/2.0 aperture.It has a non-removable lithium 4100 mAH battery, which as an endurance rating of 119h. 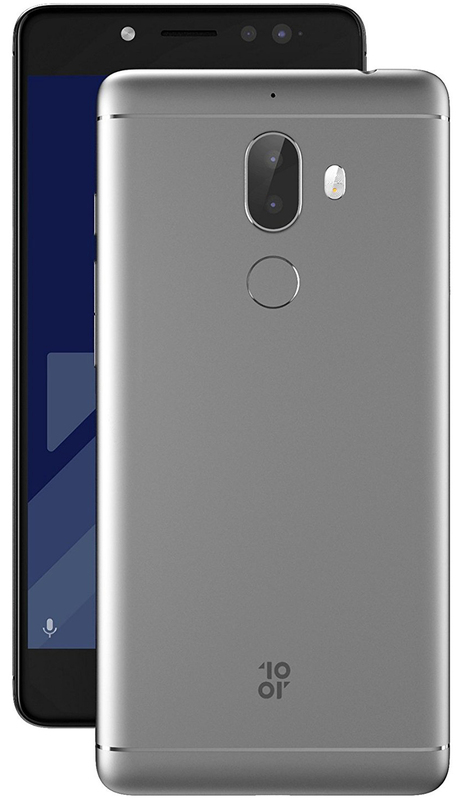 Fingerprint(Rear Mounted), gyro, compass, proximity, infrared, and accelerometer are the sensors present on the Redmi Note 4.It has 2 storage variants they are – 3GB of RAM with 32GB of internal memory and 4GB of RAM with 64GB internal storage. Tenor another Chinese brand in September 2017 with their new phone 10.or G set out to kill the budget segment and place itself over the Redmi Note 4, is it actually a killer of Redmi note 4? we will see that later in this article.Tenor G feels premium as it is a chromium finish.The 10.or G weights around 170 grams and has the dimensions of 155 x 76 x 8.5 mm.It has a 5.5 inches display same as the Redmi Note 4 with a resolution of 1080 x 1920 pixels and has a corning gorilla glass 3 protection.Tenor G is running on Android Nougat and mostly will be upgrading to Android Oreo.10.or G runs on Qualcomm Snapdragon 626 which is a Quad-core CPU clocked at 2.2 GHz and is coupled with Adreno 506 GPU.It has a Primary dual camera in which both sensors are of 13MP(Mega Pixel) and one is RGB and one is Mono, both have f/2.0 aperture and 1.2µm is the pixel size.It has 16MP(Mega Pixel)Front blaster with f/2.0 aperture.both have the basic additional features.It has a non-removable 4000 mAH battery.Gyroscope, Compass, Ambient light sensor, Proximity, Accelerometer, and fingerprint are the sensors present on 10.or G.3GB of RAM with 32GB of internal memory and 4GB of RAM with 64GB of internal storage are the storage variants available out there.Now let’s see star with Tenor G vs Redmi Note 4. #1: Screen Protection – The Tenor G comes with corning gorilla glass 3 protection whereas the it is not specified in the Redmi Note 4. #2: Primary Camera – You can get bokeh effect on the 10.or G has it has a dual camera whereas the Redmi Note 4 does not have a dual camera. #3: Secondary Camera – The 10.or G has a better front camera as it has a 16MP(Mega Pixel) camera whereas Redmi Note 4 has only 5MP(Mega Pixel) front camera. 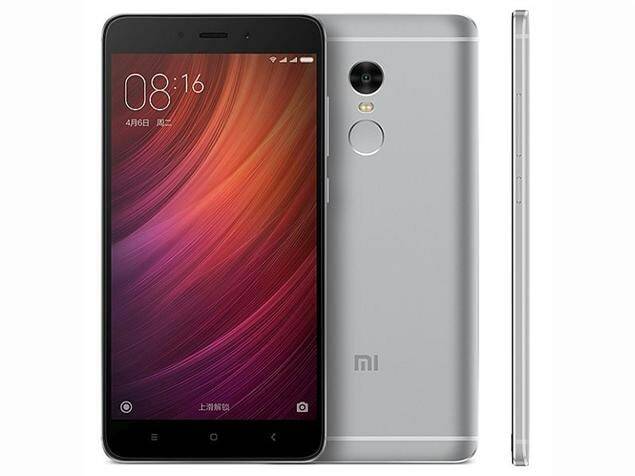 #4: Camera features – Phase detection, Autofocus(PDAF), dual tone LED flash and Autofocus are the camera features present on Redmi Note 4 where as Tenor G has more camera features, they are – Dual Rear Camera, Phase detection, Autofocus, Autofocus(PDAF), Dual ton LED flash, and front LED Flash. #5: Processor – The Tenor G runs on the Qualcomm Snapdragon 626 which is slightly (Snapdragon 626 is around 10% better than Snapdragon 625)better than the Qualcomm Snapdragon 625 which is present in Redmi Note 4. #6: Battery – Redmi Note 4 has better battery but 100mAH won’t make much difference. #7: Android experience – In Tenor G you will get Bloat free Android experience but in Redmi Note 4 you will get MIUI over the Android. #8: Hybrid Sim Slot – Both have Hybrid Sim Slot. In my personal opinion, I say yes the Tenor G is a Redmi Note 4 killer.You get Dual camera and a better front camera in the Tenor G at the Same price.Tenor G also offers better processor.Unless you are a Xiaomi fan don’t go for the Redmi Note 4, go for the Tenor G has it offer many thing better than the Redmi Note 4.Now its all upon you which on you want to go for.I hope you liked our article on Tenor G Vs Redmi Note 4, if you did do share it with your friends.Its Aashish here signing off, see you in the next one.